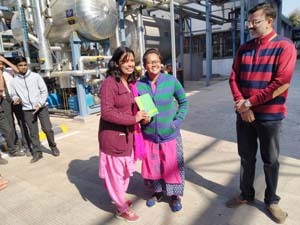 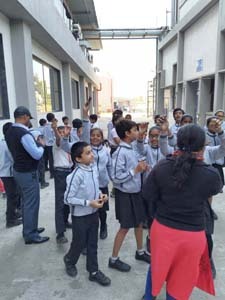 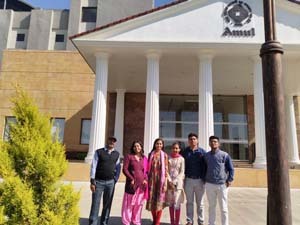 The Educational visit planned from Grade 4 to 9 in the academic session 2018-19 helped the students to enjoy the yummy flavor of the various types of chocolates in the Amul Chocolate Factory. 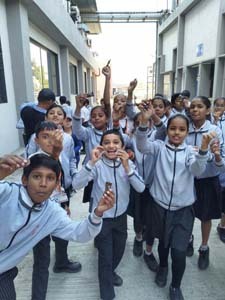 They explore the various types cocoa of the globe. 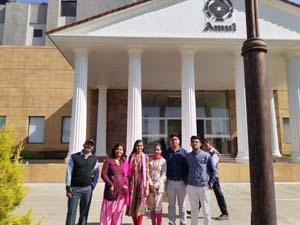 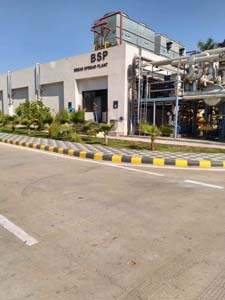 They got an opportunity to discuss and learn how different types of chocolates are manufactured and also gained in – depth knowledge of various steps taken while creating chocolates.